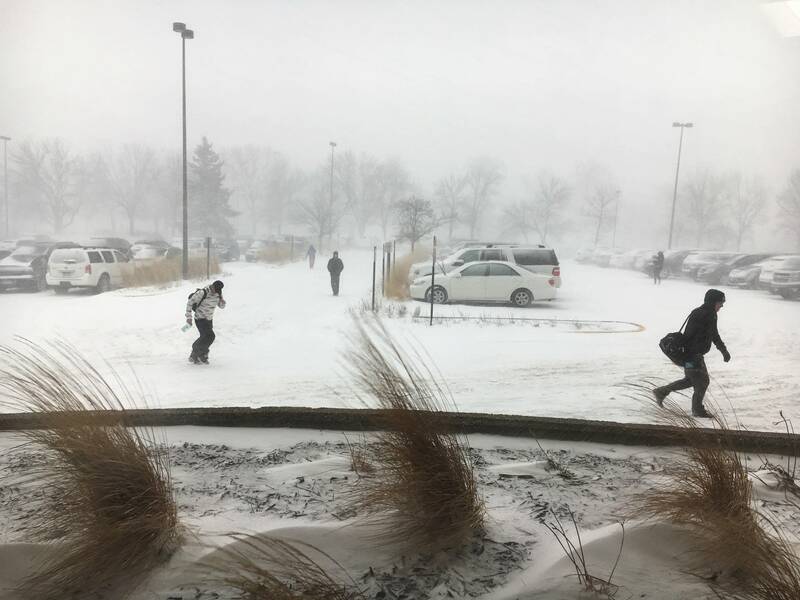 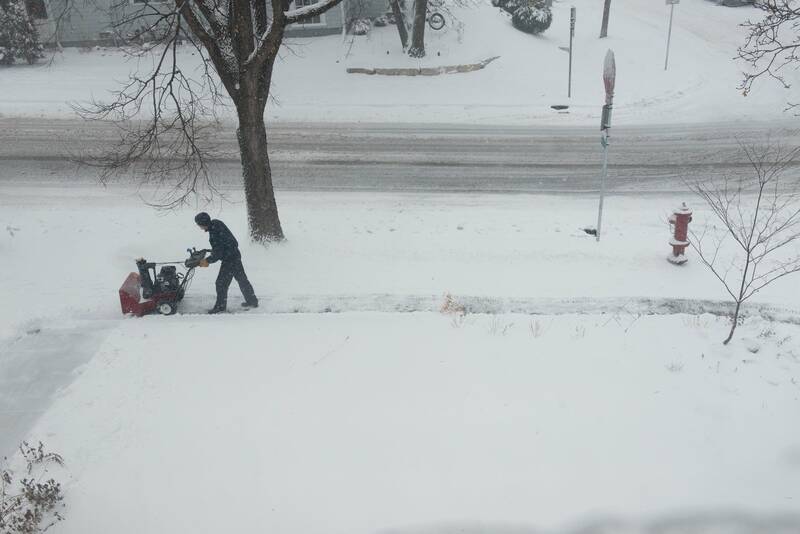 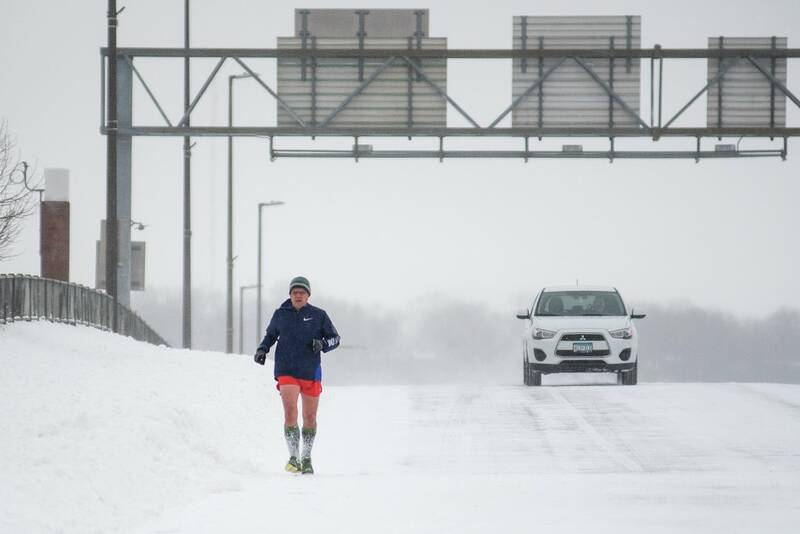 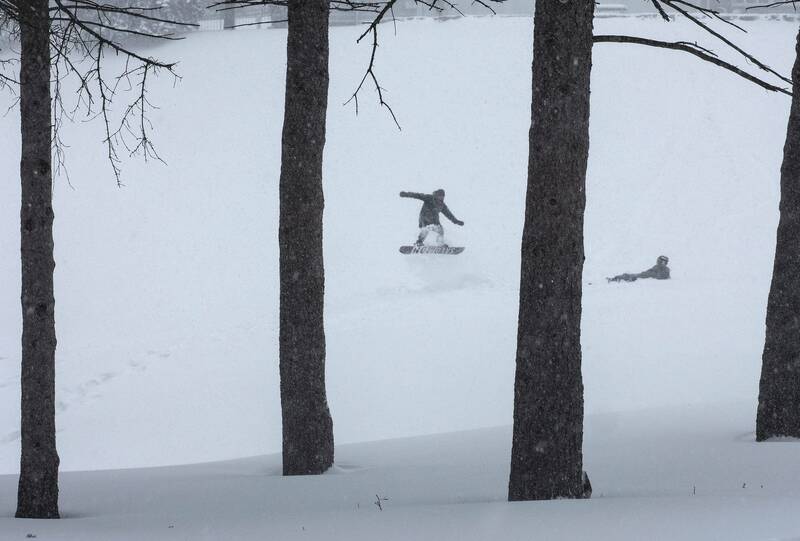 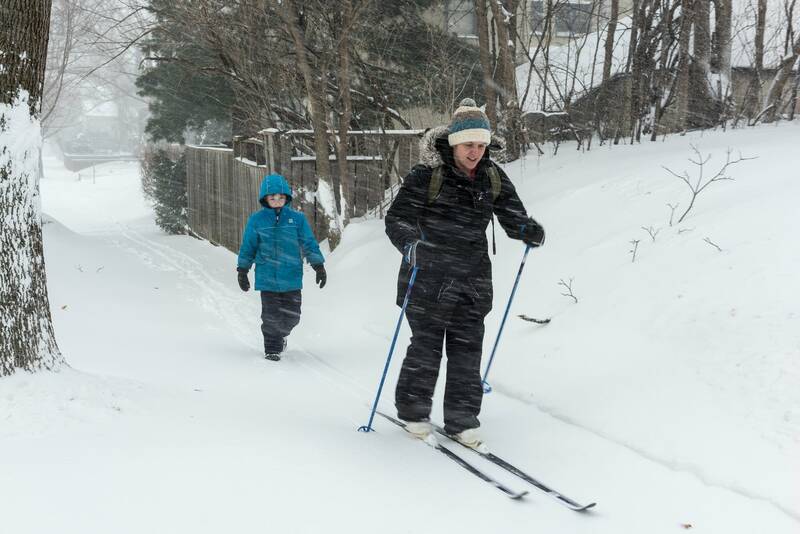 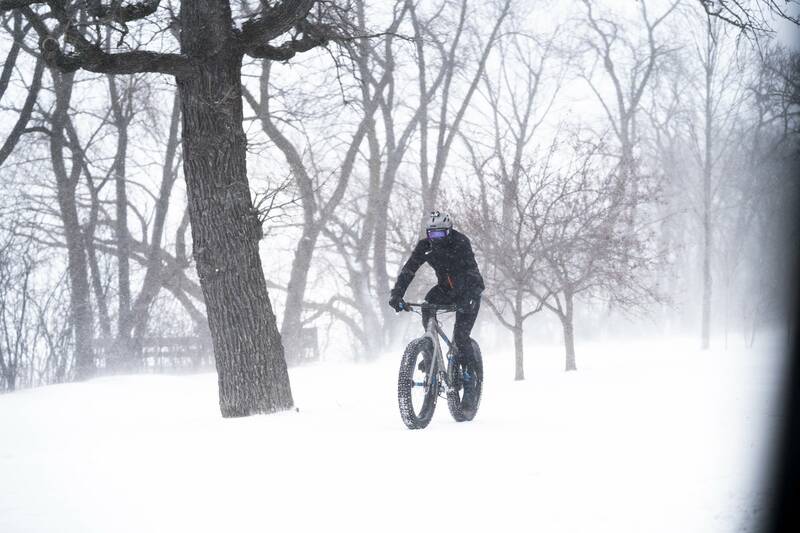 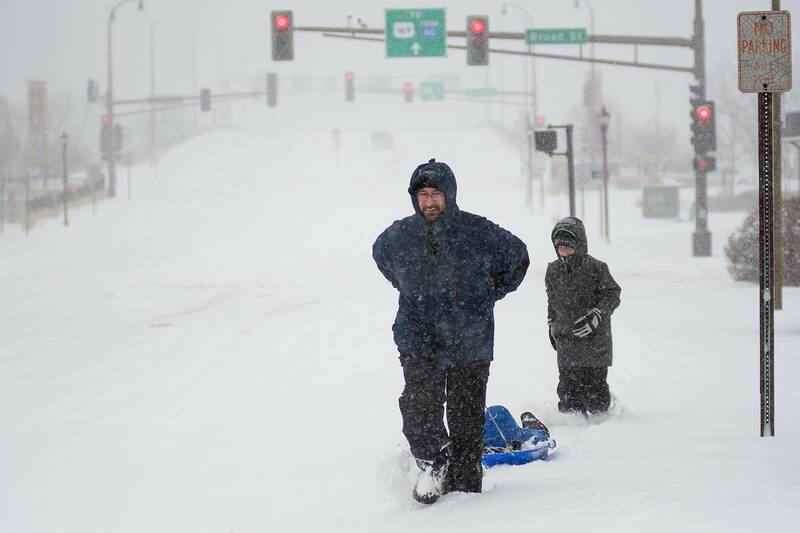 As snow fell and wind blew across southern Minnesota, people still managed to get out and try to, ah, embrace the weather. 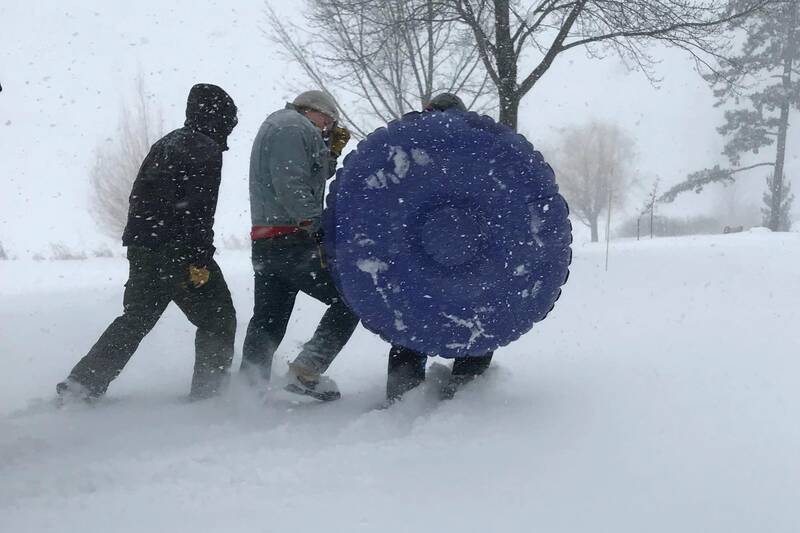 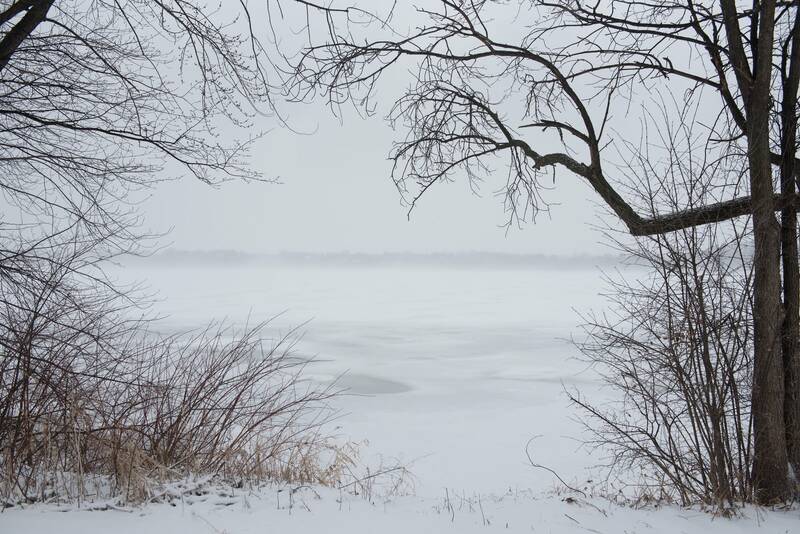 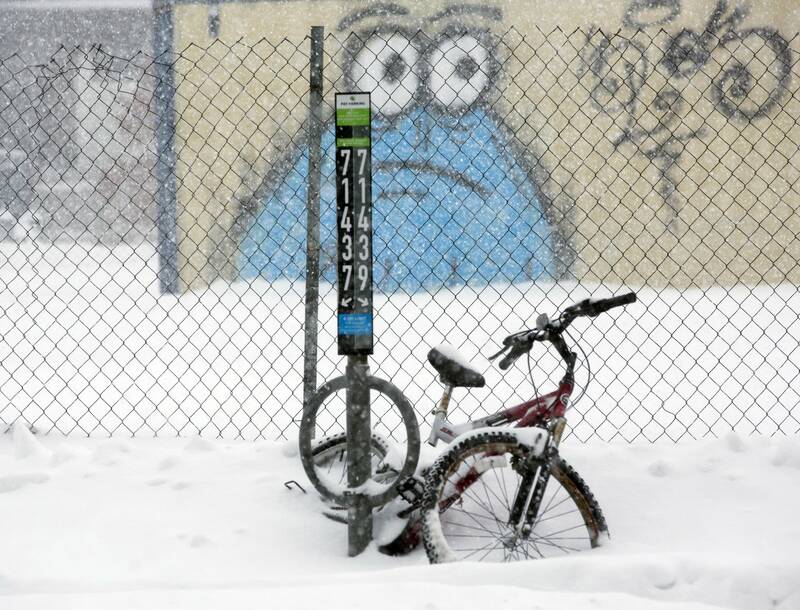 There's going to be plenty to enjoy — an additional 6 to 10 inches of snow by Sunday afternoon in parts of southwestern Minnesota through the Twin Cities metro area and west-central Wisconsin. 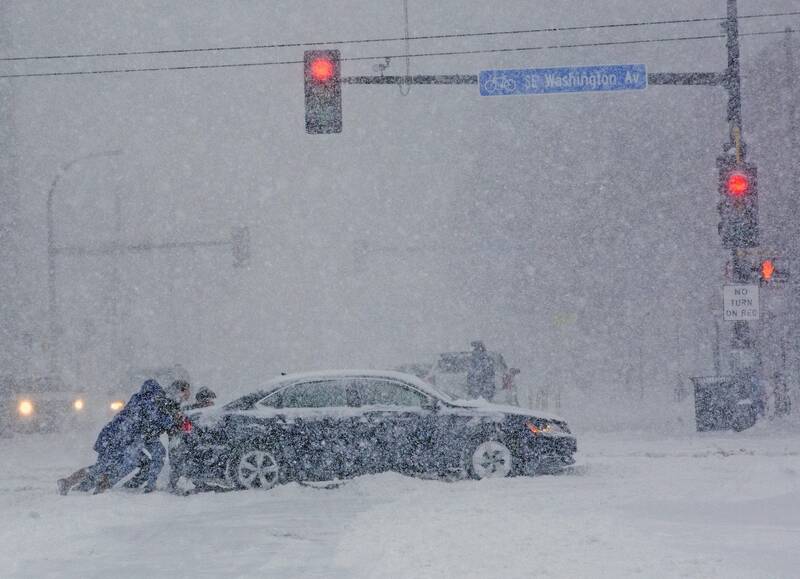 If you have to get out, be careful. 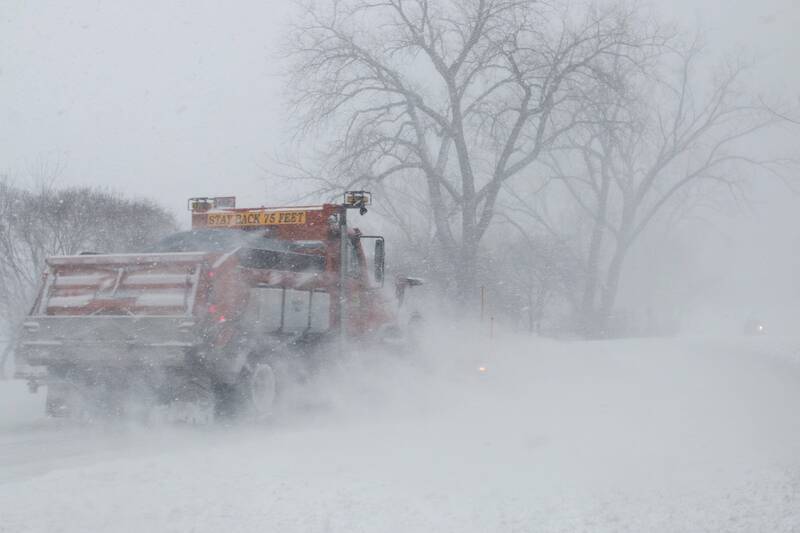 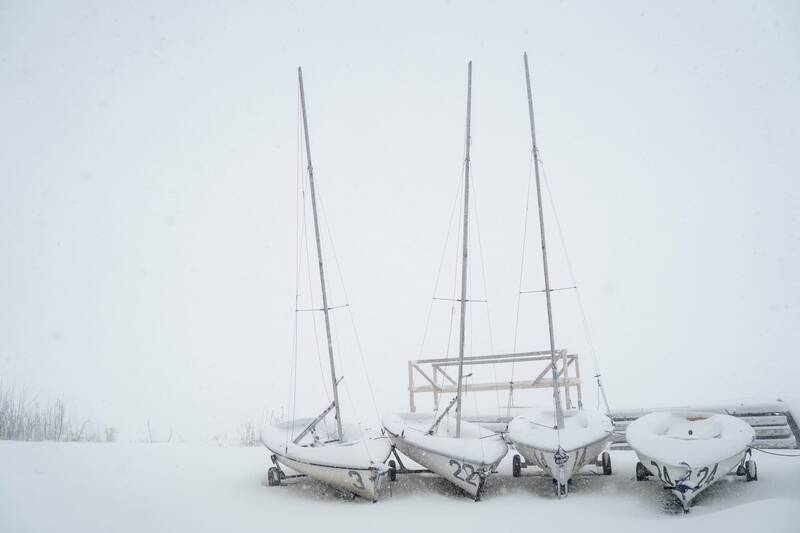 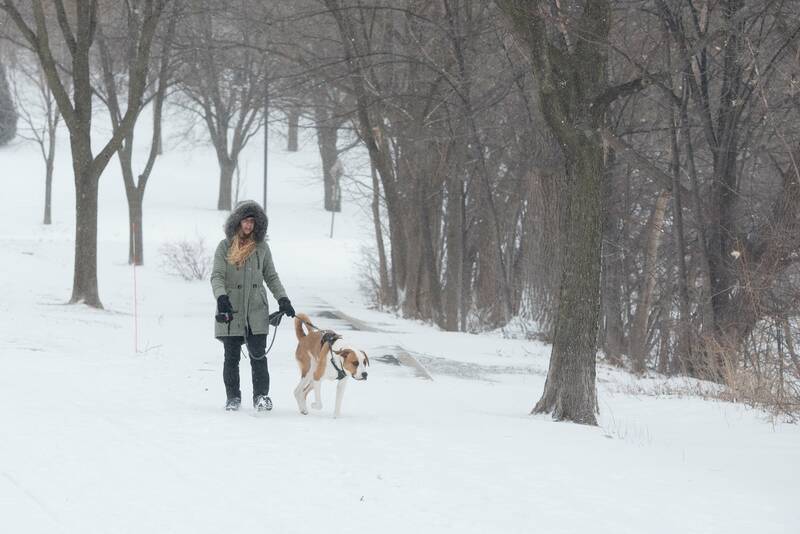 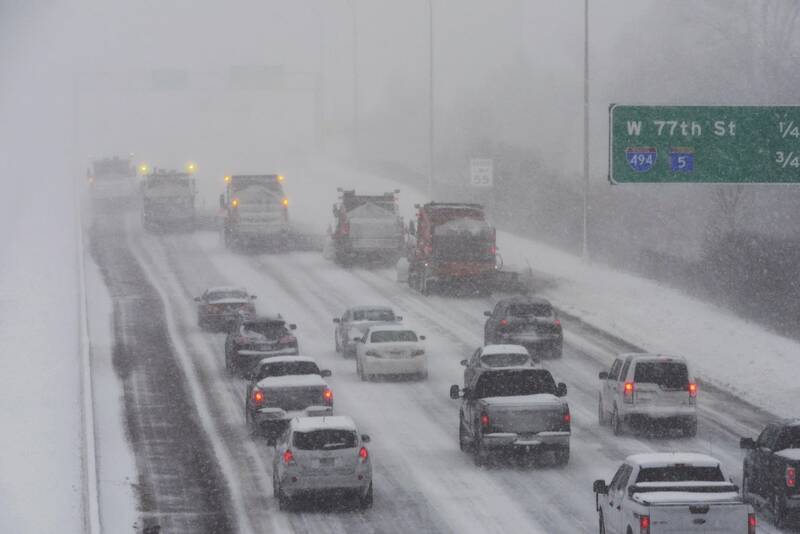 The Twin Cities metro area is now in a blizzard warning until 7 a.m. Sunday, with heavy snow and wind gusts of over 35 mph, and whiteout conditions at times. 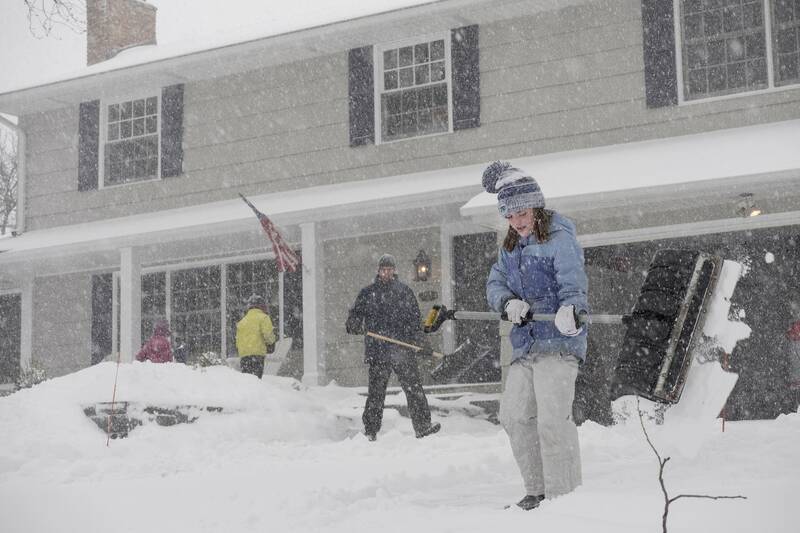 Every public safety department out there is urging people to just stay home. 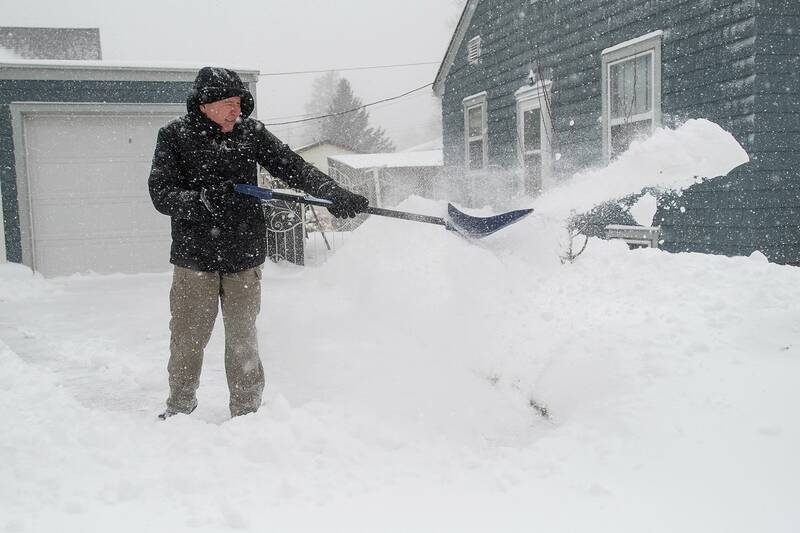 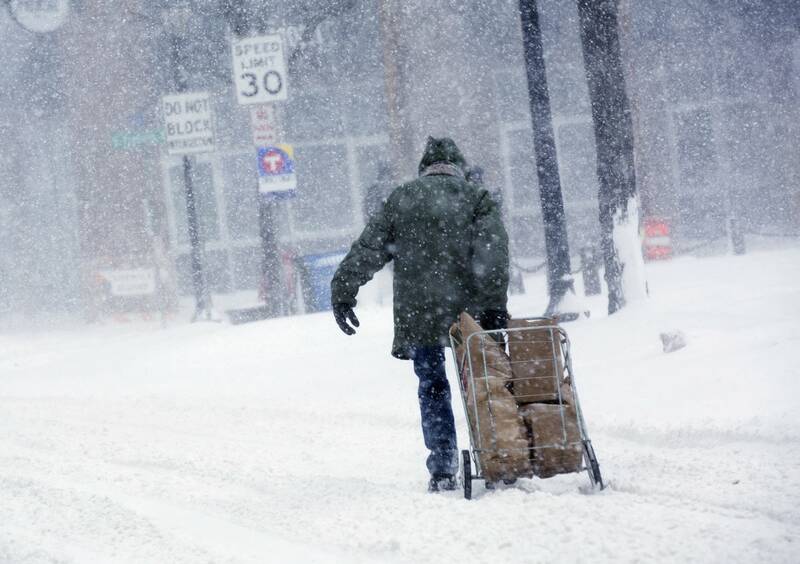 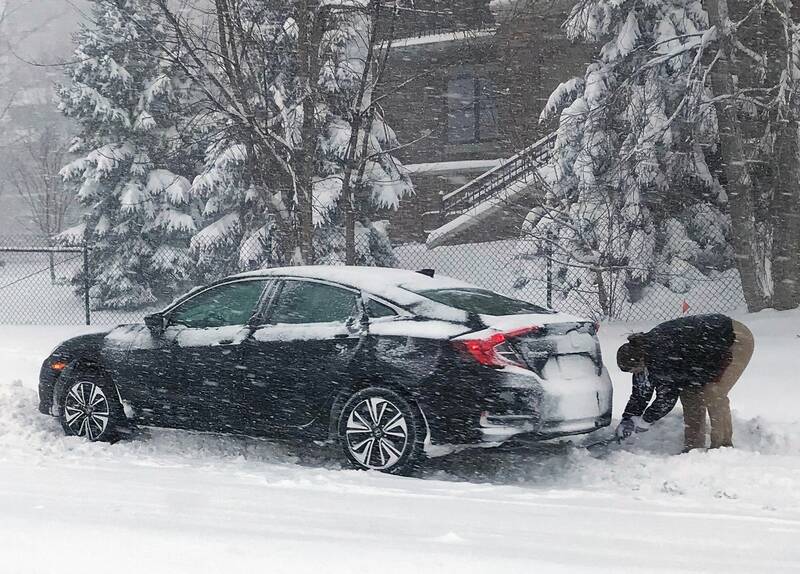 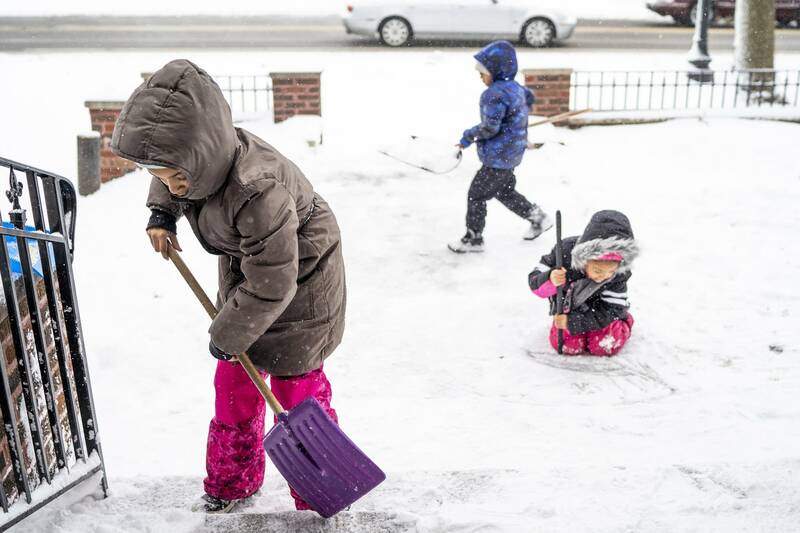 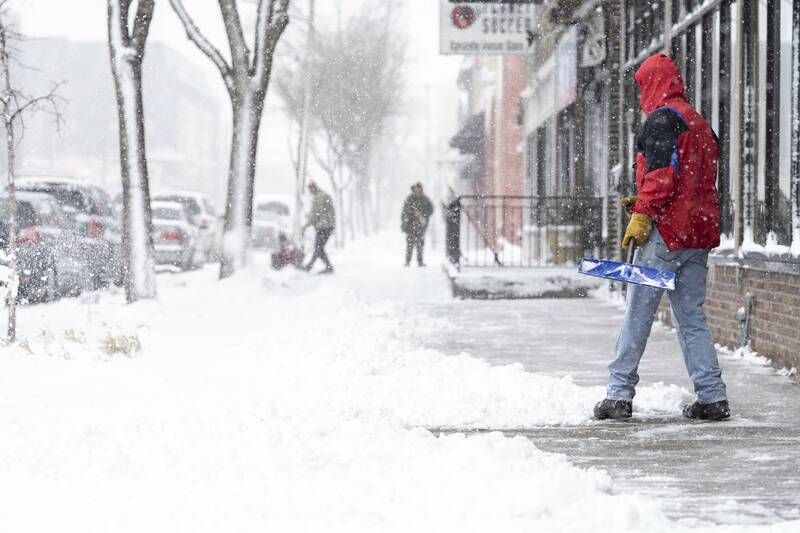 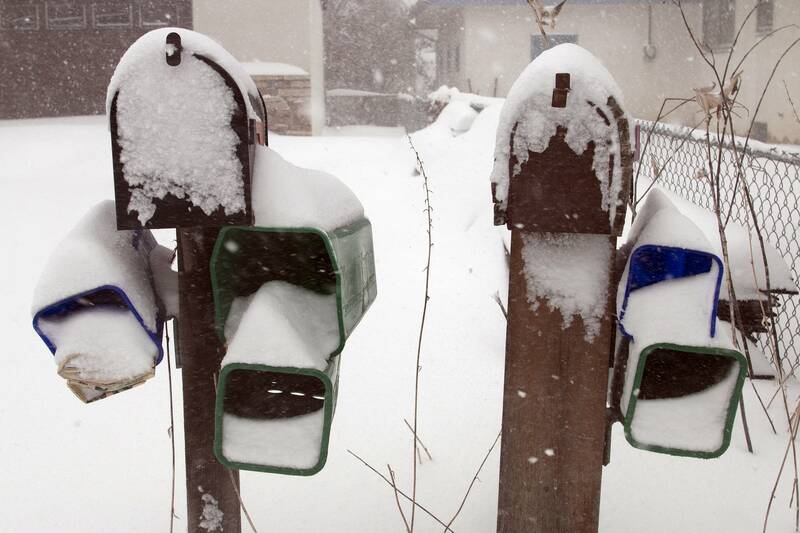 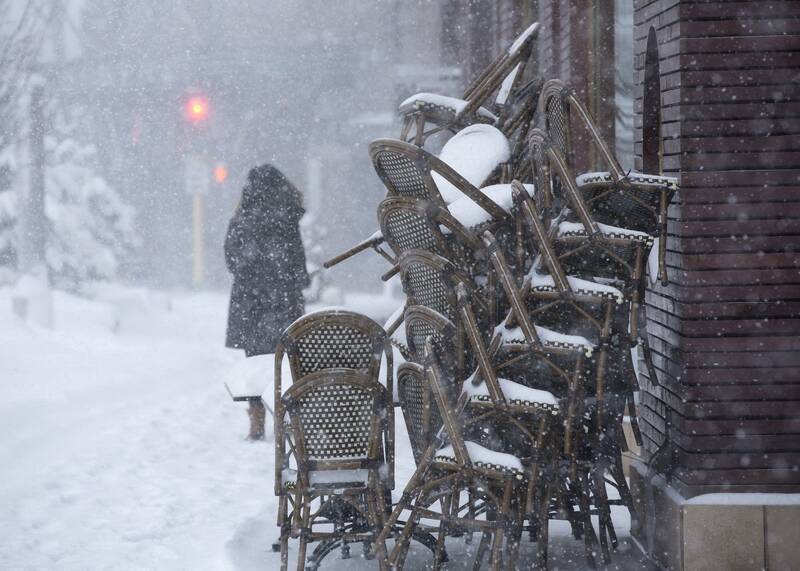 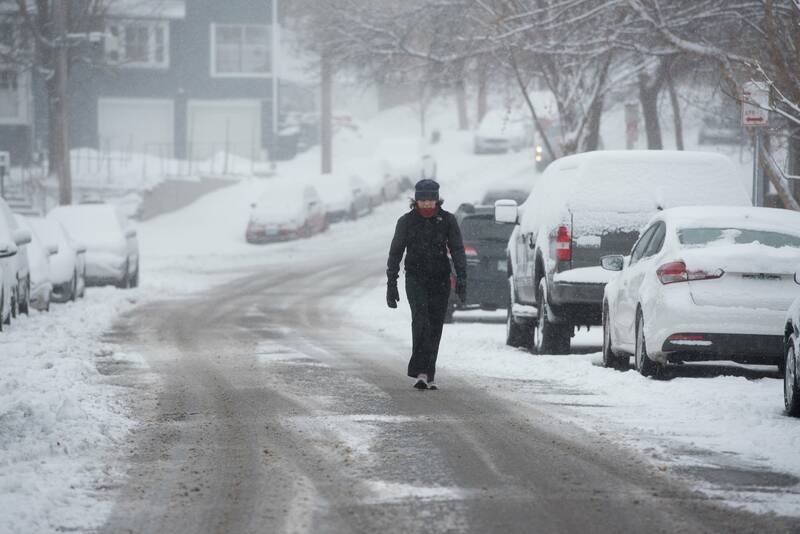 Follow complete storm coverage in our live blog.